Contributors wanted for a website launching December 2015. This site aims to serve as the intersection where the voices of young motherhood and academia come together to engage in critical thought and discussion about the issues that lead to young motherhood, whether intentional or unintentional, the issues faced by young mothers, and the way the media problematizes these issues. 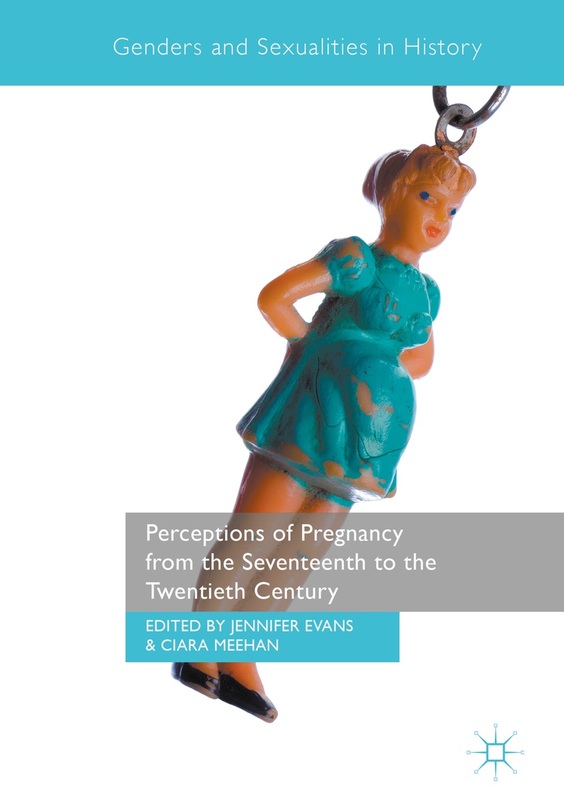 Pregnant teens and young mothers are often portrayed in negative and stereotypical ways by the popular media and in teen pregnancy prevention campaigns, like the one produced by the Candie’s Foundation, which influences the ways in which pregnant teens and young mothers are perceived by the public and their conceptions of self. Submissions related to teen pregnancy and young motherhood are welcomed and encouraged. Submissions may take many forms, but are not limited to personal narratives, researched, critical analyses, and multimodal pieces. Please email Carolyn Buonomo at cbuonomo@kennesaw.edu with questions and submissions, or to suggest ideas. This entry was posted in Contributors Wanted, Requests for Help. Bookmark the permalink.